Our club is known for having professionals in many industries that do business in and around Castro Valley. The story of Economic Development in Castro Valley is not only for you, but it can be shaped by you. Supervisor Nate Miley has begun a year long process that allows for input from business people like you and I to shape the Economic Development future of Castro Valley for years to come. 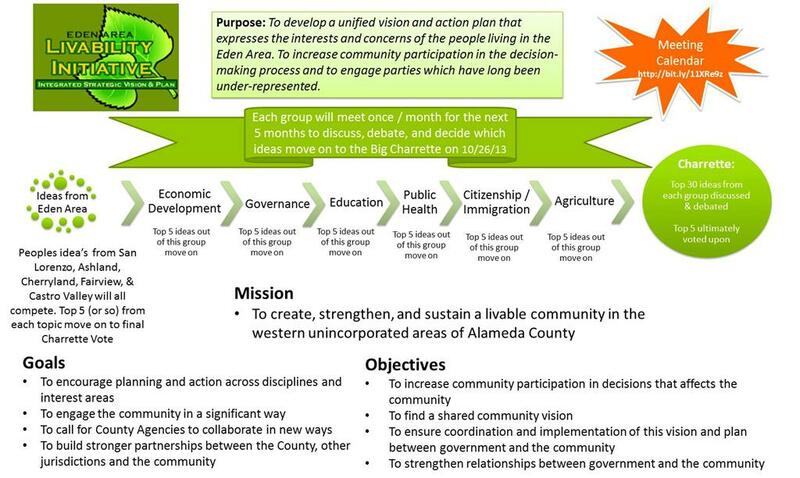 A stable or improving economic development plan requires work and input from stakeholders. It doesn't "just happen." This is an opportunity to have a voice for progress rather than waiting and becoming a voice of complaint. What are your concerns? What are your ideas? Please join your Rotary friends tomorrow evening at the CV Library from 6-8:15 pm. As leaders in Castro Valley, Rotarians can and should be part of the economic development future of Castro Valley. Join us tomorrow and speak your mind so someone else doesn't do it for you!